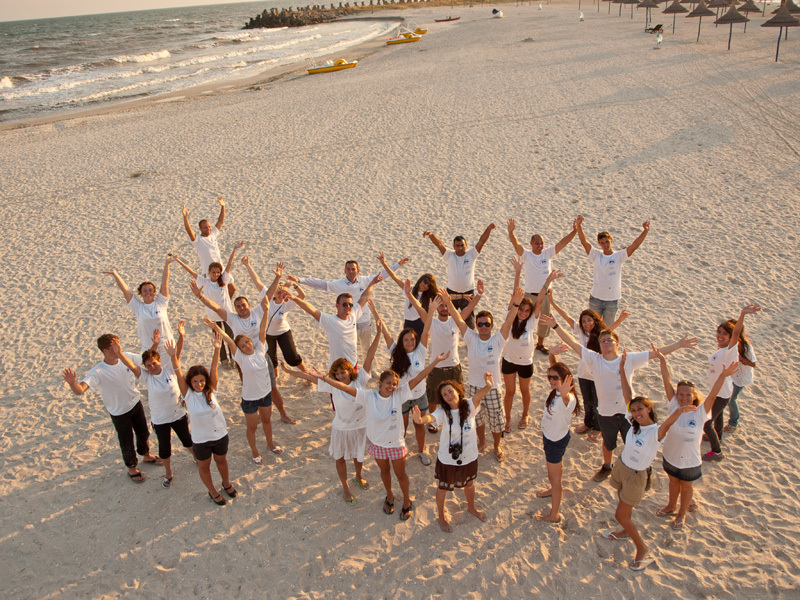 In times of socio-economic crisis, the Black Sea – Caspian Sea International Fund (BSCSIF) brings about solutions, by concluding the first step of an ambitious, though necessary answer to the issue of preventing water pollution – a Training Course on Capacity Development for Youth NGOs supported by European Commission through “Youth in Action” Programme. The Commission on the Protection of the Black Sea Against Pollution has long acknowledged the major environmental problems the Black Sea has been facing recently. Studies have identified eutrophication, largely the result of human activities, as the most significant cause of the Black Sea’s environmental decline – especially in the coastal areas. Paying a great deal of importance to the role of civil society and youth as key stakeholders in solving major national and international problems, BSCSIF has conducted between September 5th – 14th a water-related Training Course on Capacity Development within the “Side by Side for the Black Sea” project, in Gura Portitei, Romania. 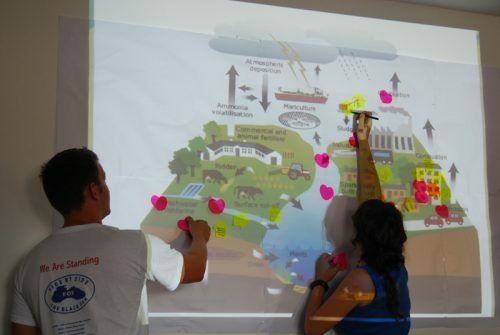 The Training Course gathered 27 young people from Azerbaijan, Bulgaria, Georgia, Hungary, Moldova, Romania, Russia, Turkey and Ukraine, who analyzed and discussed the situation of water in the Black Sea basin. They have gained the ability to analyze the connections between water and human health, economy and international relations, as well as to understand the mutual impact of human activities on the quality and availability of water, and think about solutions to prevent water pollution. During the training, Mr. Iulian FOTA, adviser to the President of Romania on National Security issues, has provided a practical insight into the importance of water as a key resource of a country, stressing that “Environmental risks may ultimately overrule all other security challenges”, and emphasizing the role of NGO’s in raising awareness and suggesting solutions to Governments. The Training Course activities were also focused on providing practical skills and tools for participants to turn ideas of solutions into viable projects. As a result, 5 new project proposals have been designed for further development. 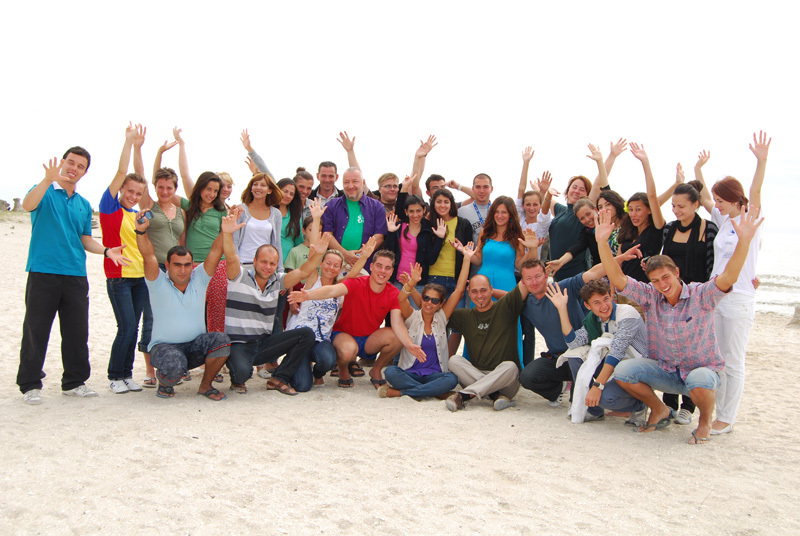 More detailed information on the activities and their outcome can be found on:www.wix.com/bscsif/sbs-project. The “Side by Side for the Black Sea” project will continue developing the network of youth NGOs involved in water-related projects through 2 networking events that are expected to take place in the beginning of next year in Ukraine and Azerbaijan. This project has been funded with support from the European Commission through the “Youth in Action” Programme. This communication reflects only the views of the author, and the Commission is not responsible for any eventual use of the information it contains.